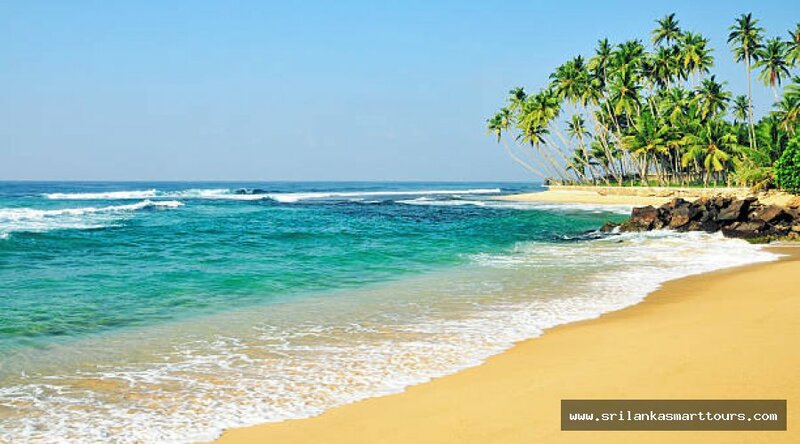 Unawatuna Beach is sandy and golden sandy beach very populated among locals and foreigners. 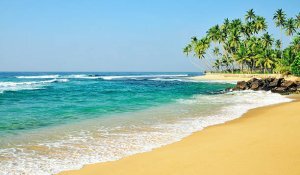 Curved and golden sandy beach accommodate many guests to enjoy on her surface by feeling tranquility with blended of natural lush. 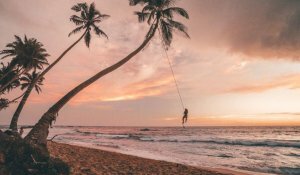 The history of Unawatuna goes to thousands of years belong to King Rawana. 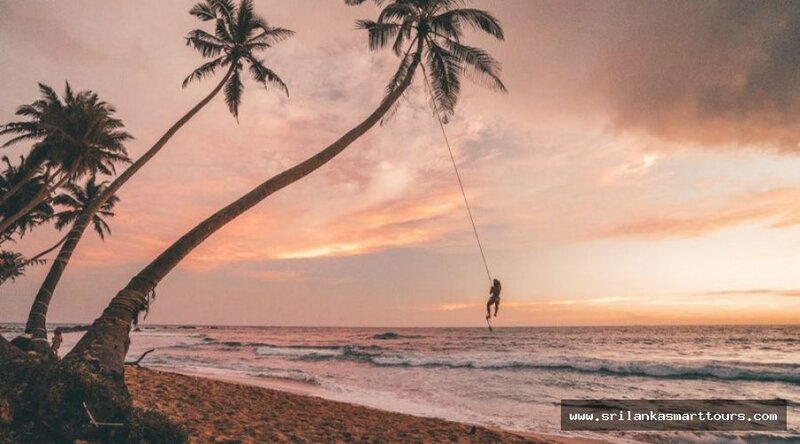 One of mountain One of most amazing picturesque semicircular bay located next to Galle Heritage city, that is ideal place for spend your time with relax. 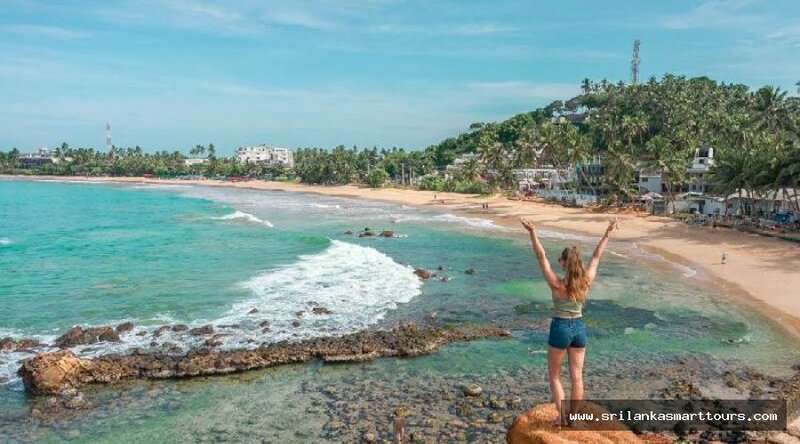 This is one of great location for diving snorkeling, there are many ship wrecks located nearby Unawatuna which has more than centuries history. Very famous ship wrecks like S.S Rangoon, Tango and Lord Nelson whip wreck resting bottom of the Indian Ocean. There is double reef cover the bay creates a natural pool, ideally made safe environment for swimmers. Many endemic animals can see such like Napoleon, Golden Moray Eels. 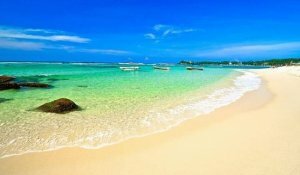 One of ideal place located for snorkeling called Jungle beach where you can peep underwater and enjoy it. Rumassala Mountain one of picturesque view and makes a bridge among world and heaven, many Ayurveda herbs located in this mountain and has thousand years historic. 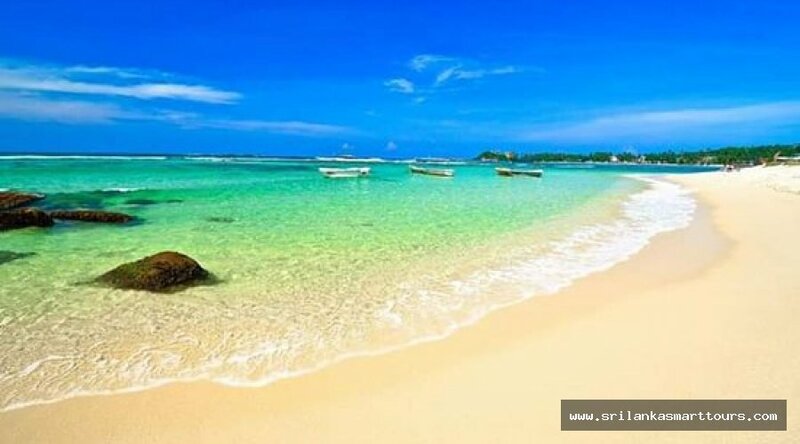 Jungle beach is one of ideal location for snorkeling, it is private beach with many endemic corals and reef animals. Enriched with highest variety in Indian Ocean. 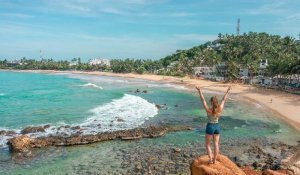 If you are looking unique and ultimate place to spend your holidays, honeymoon, well Unawatuna is one of best and ideal location.